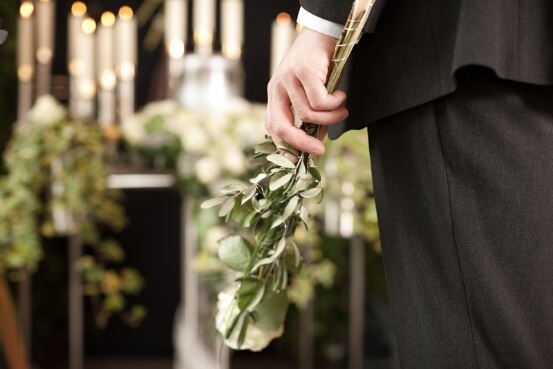 All too often, families discount the value ofceremony after the death of a loved one, and we certainly don’t want you tomake that mistake. Coming together after a loss is a very essential part of thegrieving process. Inthe depth of early grief, you might think that it would be ‘easier’ to justtake care of things as simply – and as quickly –as possible. But easier –especially in this circumstance – simply isn’t better. You must set the stagefor the future by giving your family and friends the opportunity to start thehealing process. Gathering with friends and family gives everyone the opportunityto share memories, express emotions, and find comforting support. Whether youchoose burial or cremation; whether you select a formal funeral or a morerelaxed memorial service, the need for acknowledgment of the loss with familyand friends is ever present. We can help you create a unique meaningfulceremony to express the genuine individuality of your loved one. We offer families a beautiful setting in whichto come together to honor your loved one. But, you may certainly choose tocelebrate their life in a more unique setting. No matter where you decide togather together, such a service will make a difference in the lives of all whoattend. 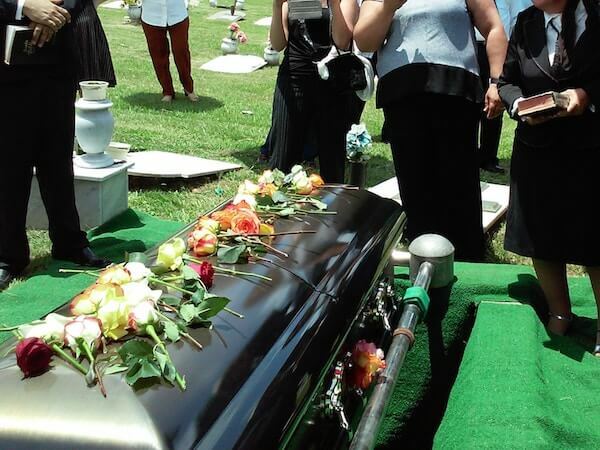 If burial has been selected, usually any ceremonieswe design revolve around the casket being present. You can choose to followtradition, with a viewing, and then a funeral service in a church or memorialchapel. Or you could decide to have a more relaxed service, even in your familyhome. Let’s just say this: there is no ‘hard and fast’ formula for honoringyour loved one when burial has been selected. We’re here to listen to yourconcerns, share our experience, and help you to arrive at the perfect way togather together before your loved one's interment in the cemetery of yourchoice. 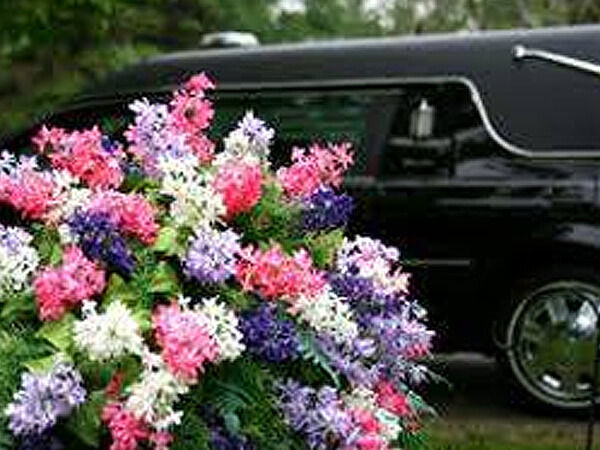 Cremation only refers to the manner in which you or yourloved one has chosen to deal with the physical remains. 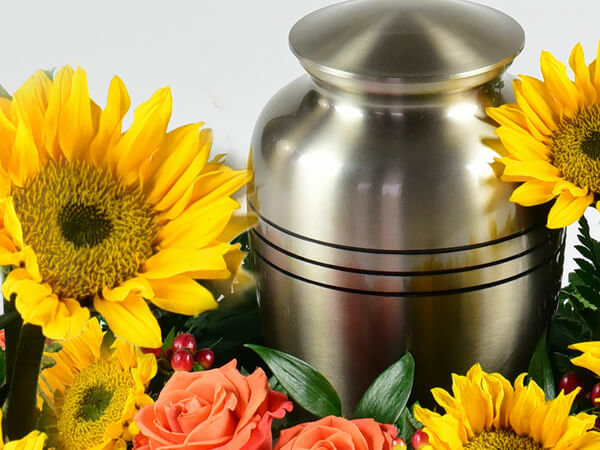 We want you to knowthat this decision doesn’t limit the ways you can honor your loved one's life.We heartily suggest that you have a funeral or memorial service, because yourneed for such a healing experience is not lessened by the decision to becremated. Again, the options are limited only by your imagination. We hope thatyou will contact us to discuss the wide variety of celebratory options open to you.